I was born to a five generation farming family and have always had a passion for animals,rural life and depicting those in my artwork. 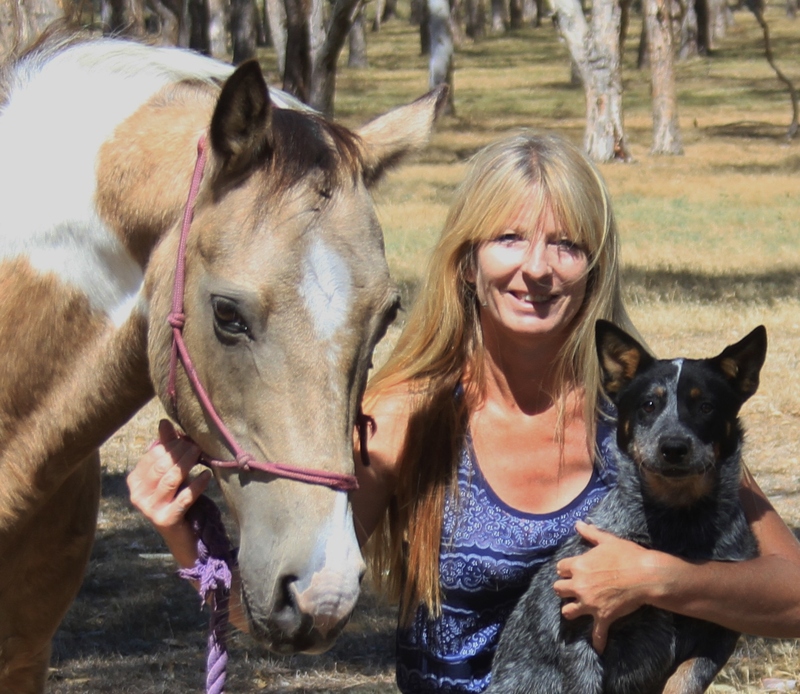 Since 1980 working with animals has been my full time occupation ranging from animal welfare,dog breeding/training/boarding kennels and in the racehorse industry. As an artist my aim is to try and capture what I see and feel in each scene or subject and each animals unique and individual personality. I paint exclusively in oils and specialise in animals and farm scenes.